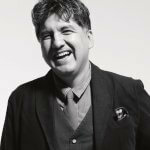 The Institute of American Indian Arts’ (IAIA) Low Residency MFA in Creative Writing is offering the first annual Sherman Alexie Scholarship to a student who applies and enrolls in the IAIA MFA program. The scholarship will pay $7,500 per semester for four semesters, for a total of $30,000, $24,000 of which will be applied to tuition. The remaining $6,000 will help pay for travel, lodging, books, and meals during the five residencies in Santa Fe. All applicants to the Institute of American Indian Arts’ Low Residency MFA in Creative Writing who are enrolled members of a Native American tribe or First Nation are eligible. Proof of enrollment will be required. To apply for the scholarship, complete an application to the IAIA MFA program. The creative writing sample submitted with the application will be the competition entry. Applicants should pay close attention to the page limits; additional pages over the limit will not be read. The initial screening of entries will be done by the IAIA MFA’s Native faculty. Final selection will be made by Sherman Alexie. The judging will be blind; all names will be removed from the writing samples. The deadline is Friday, June 2, 2017, at 5 pm. Late entries will not be accepted. The winner will be announced on Friday, June 9, 2017. Finalists may also be offered scholarships. Winner must enroll for the July 22–29, 2017, pre-fall semester residency. All entrants will be notified by email. The scholarship will be contingent on the student remaining in good academic standing throughout the two-year program. 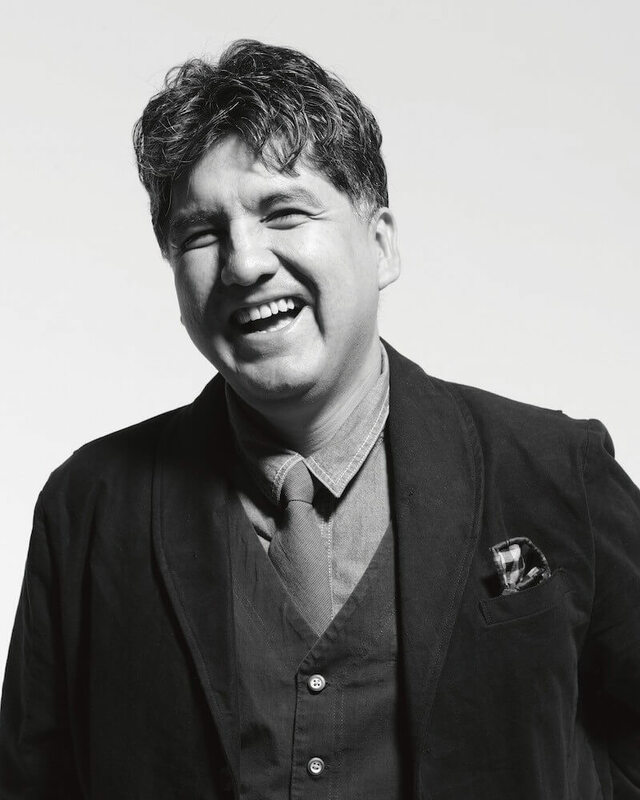 Winner of the PEN/Faulkner Award for Fiction, the PEN/Malamud Award for Short Fiction, a PEN/Hemingway Citation for Best First Fiction, and the National Book Award for Young People’s Literature, Sherman Alexie is a poet, short story writer, novelist, and performer who serves as program consultant and workshop leader for the IAIA MFA program. He has published 26 books including his soon to be released memoir, You Don’t Have to Say You Love Me, his first picture book, Thunder Boy Jr, and the young adult novel, The Absolutely True Diary of a Part-Time Indian, all from Little, Brown Books; What I’ve Stolen, What I’ve Earned, a book of poetry, from Hanging Loose Press; and Blasphemy: New and Selected Stories, from Grove Press. A Spokane/Coeur d’Alene Indian, Alexie grew up in Wellpinit, Washington, on the Spokane Indian Reservation. Alexie has been an urban Indian since 1994 and lives in Seattle with his family. The Institute of American Indian Arts’s Low Residency MFA program in Creative Writing is modeled on the most successful low residency programs in the country, with one important difference: IAIA’s mission “to empower creativity and leadership in Native arts and cultures through higher education, lifelong learning, and outreach” means that the program and the literature we read carry a distinct Native American and First Nations emphasis. While our program is open to everyone, the focus will remain aligned with our unique mission. The program, now in its fourth year, has graduated 40 students with their MFAs. 60 students are currently enrolled in four tracks—poetry, fiction, creative nonfiction, and screenwriting. IAIA faculty mentors are a dynamic group of writers who have won, among many other awards, Lannan Literary Awards, Whiting Awards, a National Book Award, a ScotiaBank Giller Prize, a PEN/Faulkner Award, a PEN/Hemingway Award, a PEN Open Book Award, a United States Artist Fellowship, and a Donald Hall Prize from the Associated Writing Programs. For more information, please contact IAIA Low Residency MFA program in Creative Writing Director Jon Davis at (505) 424-2365 or jdavis@iaia.edu.